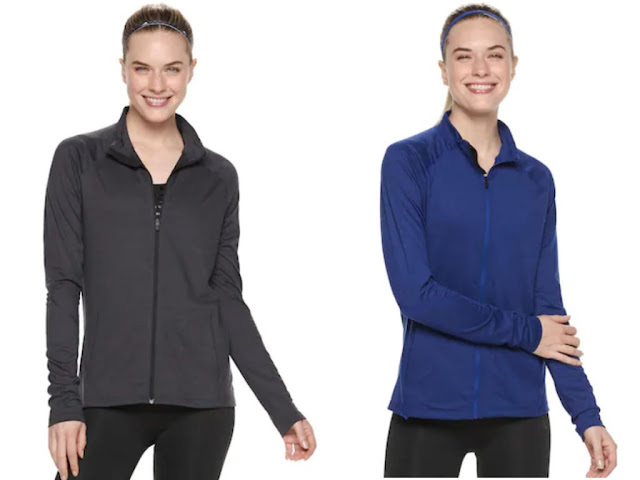 Head on over to Kohl's.com where did you score this Women's adidas Heathered Full Zip Jacket for just $15 (regularly $50). 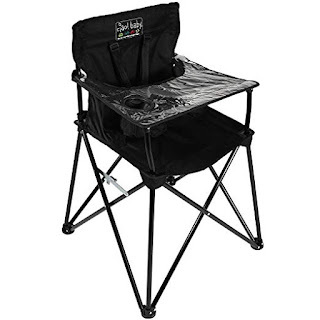 Note these items are not eligible for additional promotional offers and coupons. 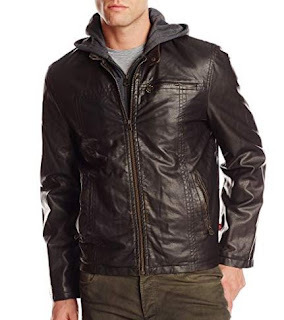 However, you can earn Kohl's Cash and YES2YOU Rewards on them! Even sweeter, if you're a Kohl's Cardholder, you can score FREE shipping on all orders with the promo code MARMVCFREE at checkout! Plus, through March 31st, get $10 in Kohl's Cash for every $50 you spend! Your Kohl's Cash will then be redeemable from April 1st through the 7th. Right now you can score this Cuisinart Chef's Classic Stainless 16-Inch Rectangular Roaster with Rack for just $32.99 shipped (Retail $110)! This roaster has a professional stainless exterior, riveted stainless handles and a solid stainless steel rack! 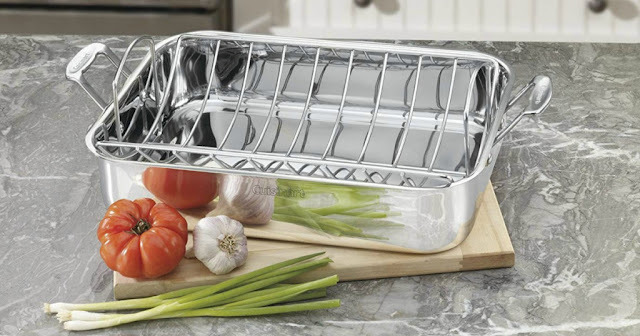 It features drip-free pouring and is designed to hold turkeys, chickens, and large roasts. play dresses Take a look at these grip Princess Play Dresses / New Styles $17.99 (Retail $37.99). Looking for the perfect play dress for your little princess? These are it! She will love these fun and comfy knit cotton princess dresses! Perfect for wearing daily just for fun, but would also make a great and easy costume! 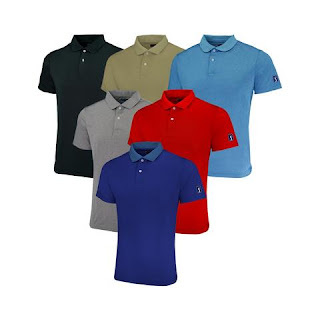 They are made from super soft cotton fabric. Over 30 Styles to choose from. SHOP NOW! 🛍 PLEASE help us grow and keep going - share with a friend or two and don't forget to sign up for our once daily email subscription. Take a look at these grip Princess Play Dresses / New Styles $17.99 (Retail $37.99). 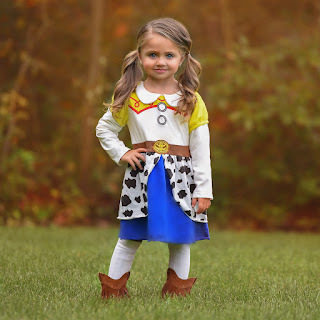 Looking for the perfect play dress for your little princess? 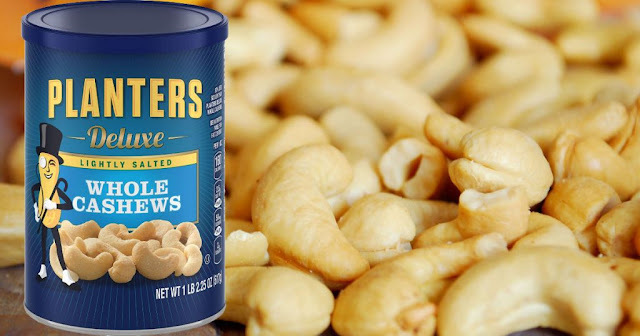 These are it! 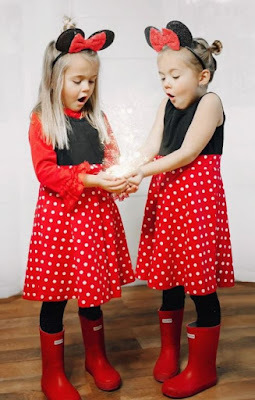 She will love these fun and comfy knit cotton princess dresses! Perfect for wearing daily just for fun, but would also make a great and easy costume! They are made from super soft cotton fabric. Over 30 Styles to choose from. Love mine! 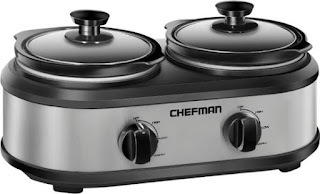 Today ONLY - CHEFMAN - 2.5-Quart Slow Cooker ONLY $29.99 (Retail $59.99). Today ONLY -Microsoft Office 365 Home | 12-month subscription, up to 6 people, PC/Mac Download with Amazon.com $50 Gift Card $99.99. 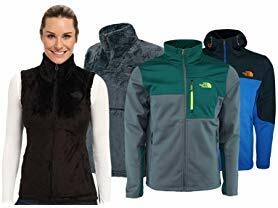 Today ONLY you'll want to check out The North Face for Men and Women $39.99 - $69.99. It's back! 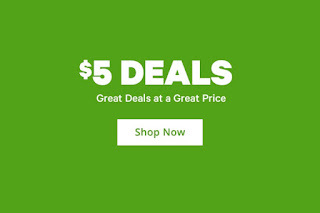 Right now Groupon has released $5 Deals! 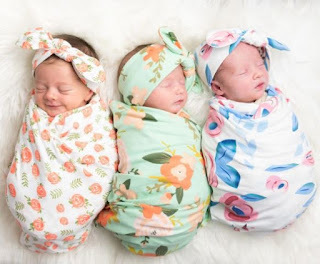 Right now these Swaddle Blanket + Headband / 31 Styles ONLY $11.99 (Retail $34.99). 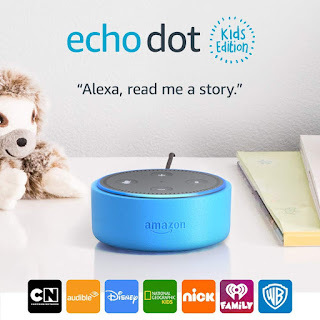 For a limited time - Echo Dot Kids Edition, a smart speaker with 1 year of FreeTime Unlimited are Buy 1, Get 1 FREE with code KIDS2PACK at checkout. -Now Alexa is a kid-friendly DJ, comedian, and storyteller — and she's always getting smarter. Just ask and Alexa will play music, answer questions, read stories, tell jokes, and more — all with younger ears in mind. -The included 1 year of FreeTime Unlimited gives your kids access to thousands of hours of fun and educational content, including ad-free radio stations and playlists, Audible books, and a growing list of premium kids skills. After one year, your subscription will automatically renew every month starting at just $2.99/month plus applicable tax. You may cancel any time by visiting the Amazon Parent Dashboard or contacting Customer Service. 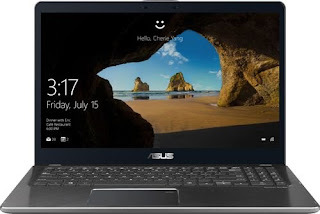 Today ONLY - ASUS - 2-in-1 15.6" Touch-Screen Laptop $699.99 (Retail $999.99). Right now you can get a 1 Year Magazine Subscription Saveur ONLY $4.95 (Retail $45) with code CITYMOMMY at checkout. 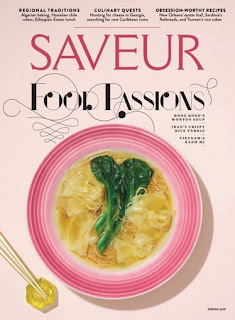 Saveur magazine is the publication for professional and amateur cooks who enjoy experimenting with diverse recipes from around the world. In each issue you will find great recipes, new techniques to take your cooking to the next level, travel suggestions, kitchen tips, and more. 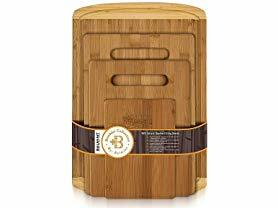 Today ONLY - Bambusi Premium Bamboo Cutting Board (Set of 4) ONLY $19.99 (Retail $27.99). 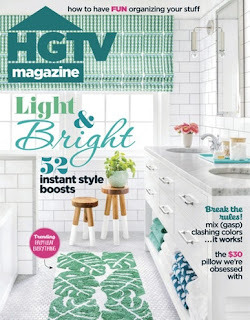 Right now you can get a 1 Year Subscription to HGTV Magazine for $11.95 with code CITYMOMMY at checkout. 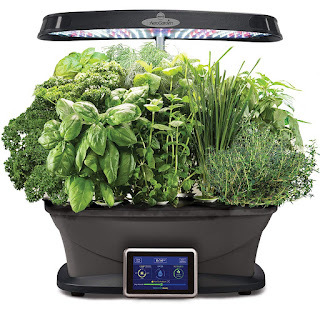 You will LOVE this Ninja - Mega Kitchen System 72-Oz. 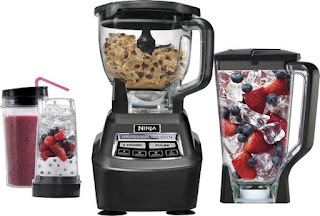 Blender for $119.99 (Retail $199.99). Mix, blend, juice and process all of your favorite foods with the amazingly high-powered Ninja Mega Kitchen System. Make smoothies in a hurry for you or the whole family, mix bread and dessert dough in mere seconds and cut your food prep time in half with the even chopping performance of the food processor attachment. Today ONLY - Up to 40% Off PC Gaming Laptops, Desktops, Components, and Accessories $19.99 - $1599. 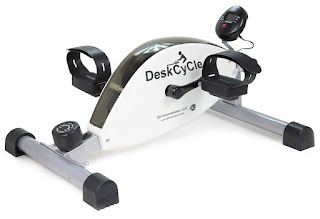 Today ONLY - DeskCycle Under Desk Exercise Bike and Pedal Exerciser $119 (Retail $159). Sony Wireless Over-Ear Active Noise-Cancelling Headphones for $289.99 (Retail $349.95). 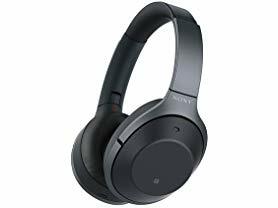 Today ONLY - Sony Wireless Over-Ear Active Noise-Cancelling Headphones for $289.99 (Retail $349.95). It's 2 For Tuesday - 03/26/19 - 2 For $12.00! Hair Accessories! + FREE Shipping with code 2FORHAIR at checkout. 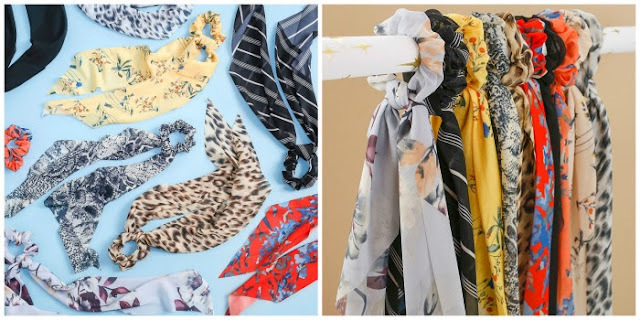 bows, scarves and scrunchies, yes is said scrunchies, the 90's are back! It is practically genius to keep a variety of hair accessories on hand. You never know when you are going to need one. A 5-pack of scrunchies for only $6.00 is bargain that you don't want to miss. 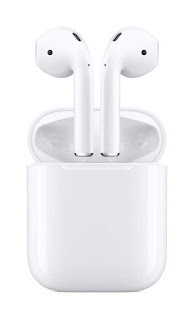 Head over to Amazon and Pre-Order Apple AirPods with Charging Case $159. Releases tomorrow 3/26. 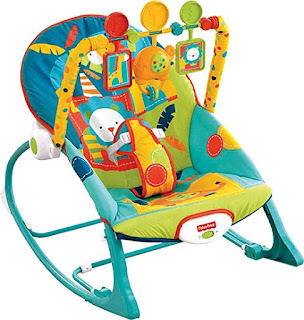 Right now this Fisher-Price Infant-to-Toddler Rocker $24.99 (Retail $39.99). 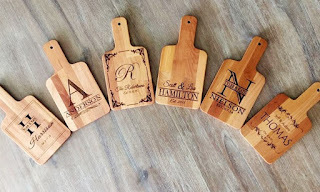 I sure could have used these when my kids were little! 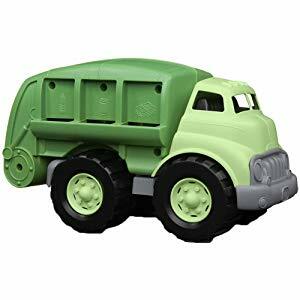 Check out these Stuffed Animal Keeper Bag $9.99 (Retail $32.98). Do you struggle with too many stuffed animals in your kids' rooms? We have the perfect solution that both moms &amp; kids will LOVE! Our Stuffed Animal Keeper Bags are perfectly sized for kids to stuff and carry themselves. 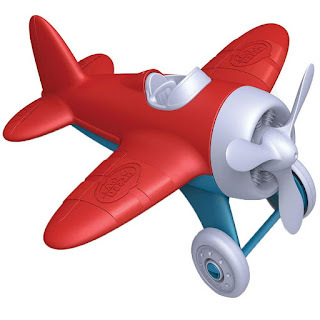 Your kids will love using them and you will love the out-of-sight organization they provide. Also great for traveling &amp; sleepovers. Pack stuffed animals, blankets, pjs &amp; pillow inside. Now your kids can pack and carry everything themselves. Perfectly sized just for kids! Pick up a few, you will be glad you did! 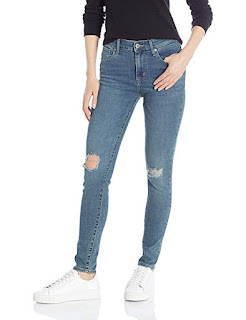 Love these *POPULAR* Essential Cuffed Work Pants $17.99 (Retail $39.99). It doesn't have to be all work and no play... These cuffed pants are perfect for keeping your style sharp both in and out of the office. They come in a variety of colors and have a relaxed fit with a hint of stretch and cuffs at the ankles to compliment any top and darling pair of shoes you'll be wearing. Snag a few pairs - these pants are essential and won't be around forever!